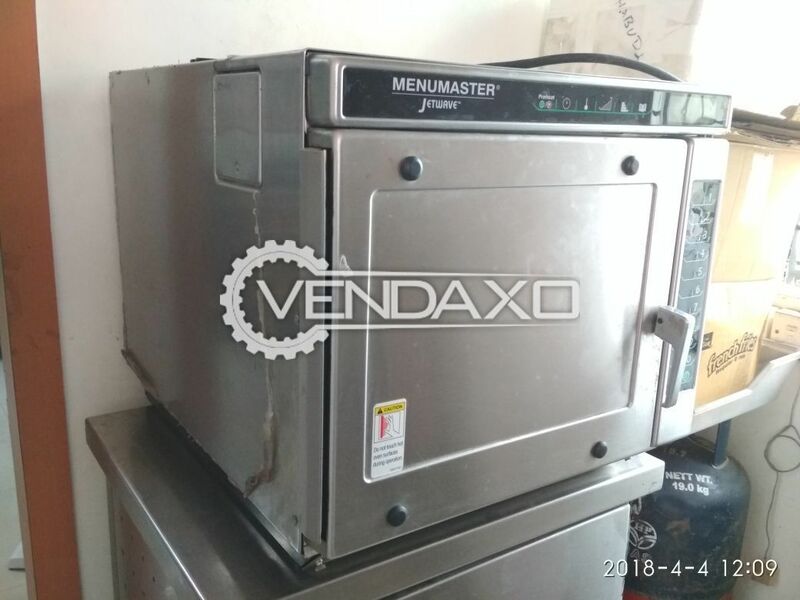 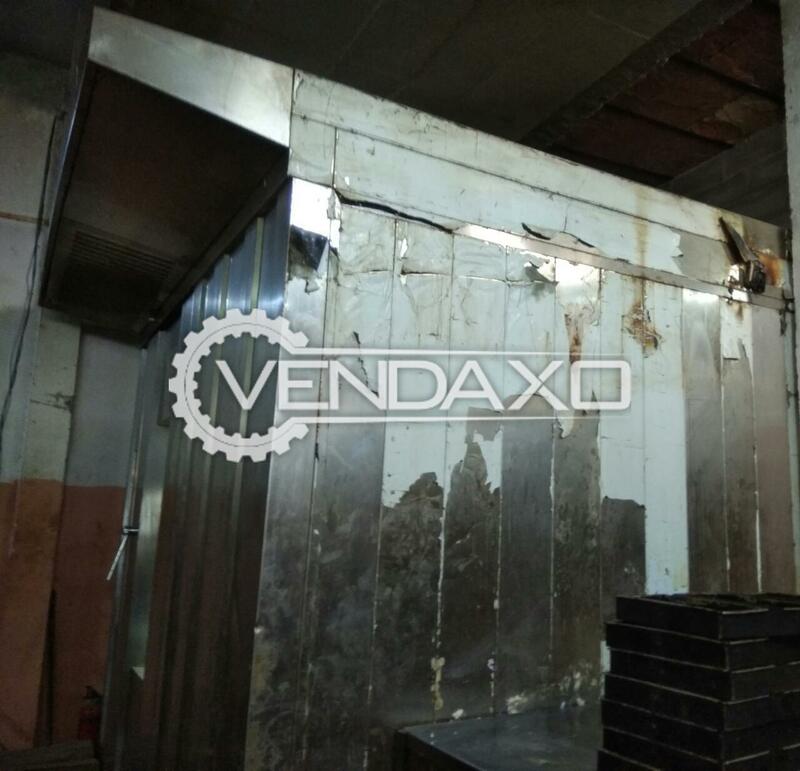 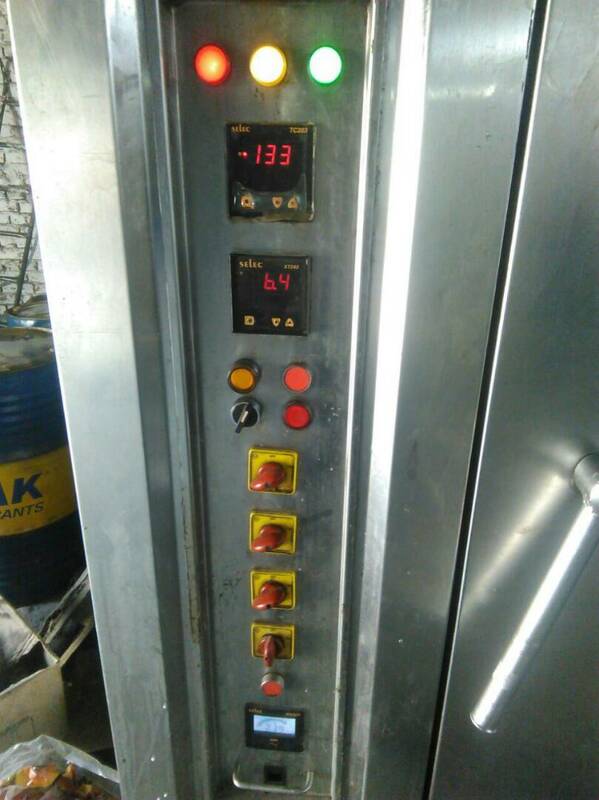 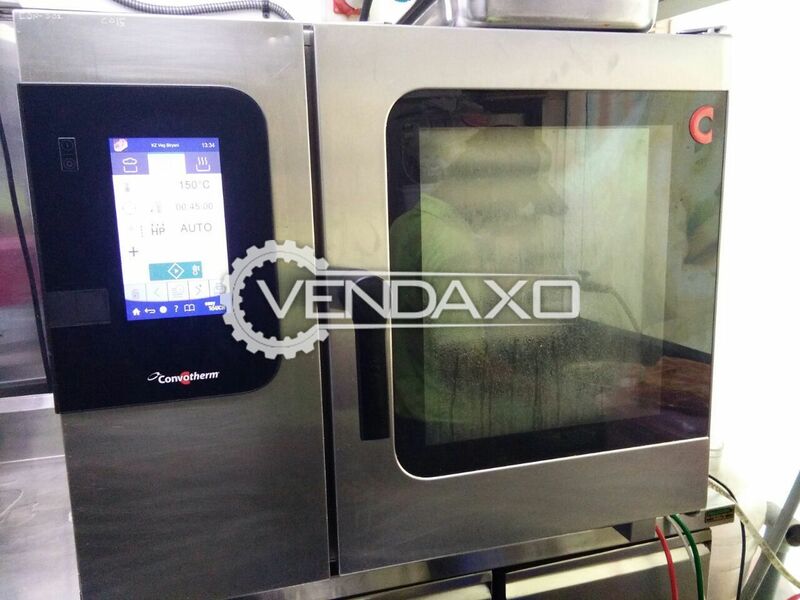 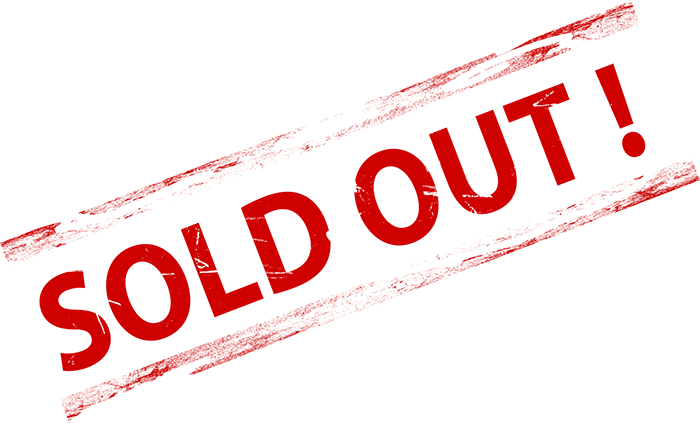 Buy second hand Electric/Diesel Oven - 84 TraysMachine is in Good ConditionMachine is manufactured by Choudhary BakeryCapacity - 84 TraysFor More Detail Please Contact Us. 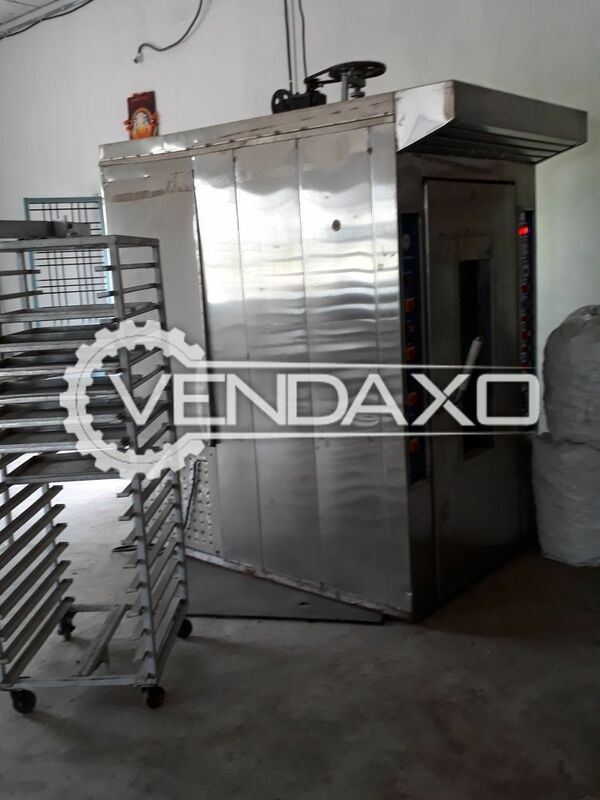 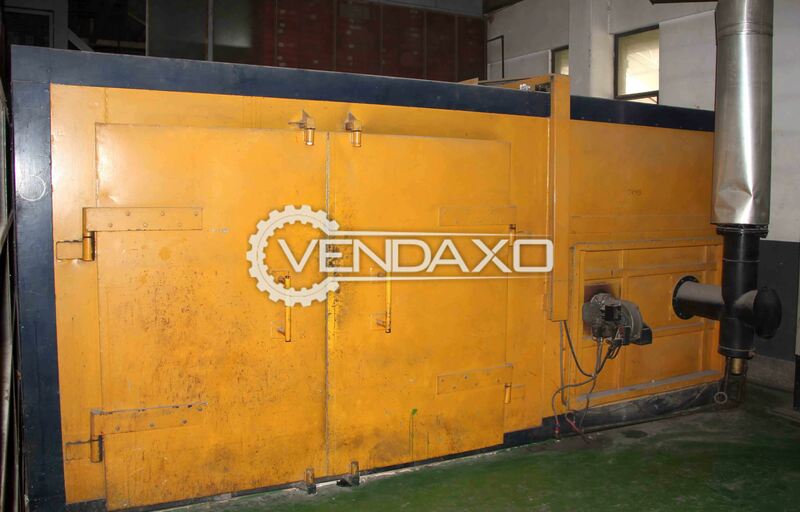 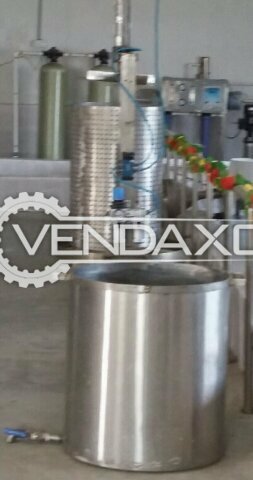 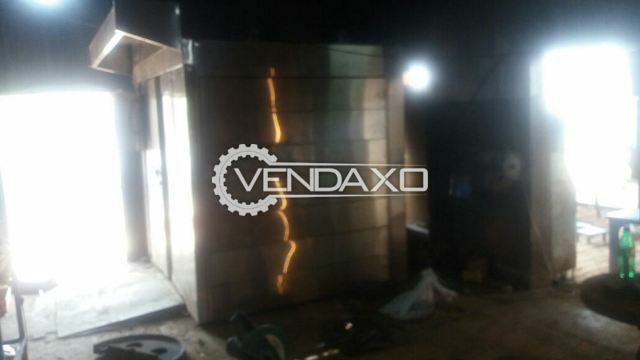 Buy second hand Margarine Shortening Machine.-> Margarine 1000 kg/hr.-> Shortening : 1250 kg/hr. 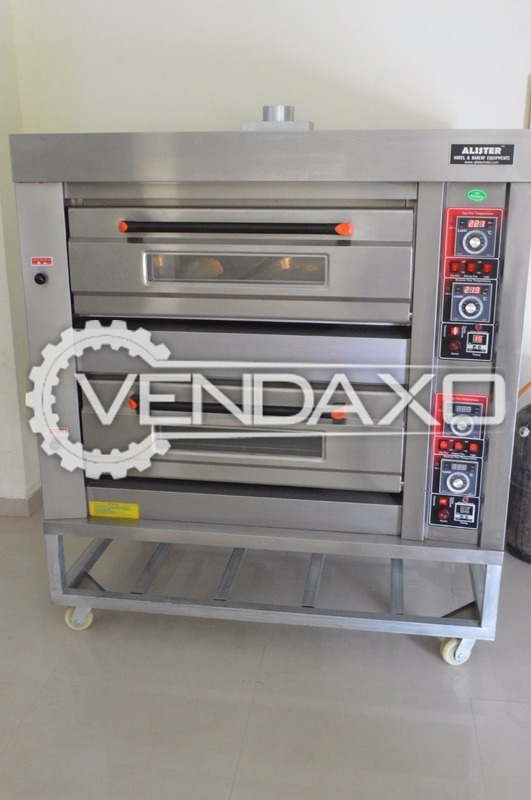 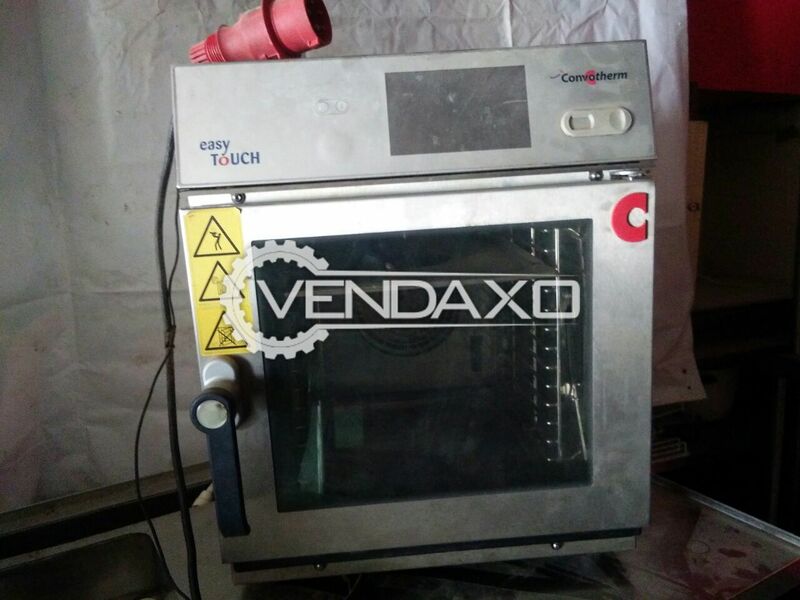 Buy used Oven with 144 trays, Oven is Punjab and in good condition.Price is negotiable.